Martyn P. Thompson is Associate Professor and Senior Political Theorist in the Department of Political Science. His main fields of interest are the history of political thought since the Renaissance, literature and politics, and contemporary German political philosophy. Professor Thompson has two doctorates, the first from the London School of Economics, the second (the Habilitation) from Tuebingen University. He has been a faculty member in the universities of London, Cambridge and Tuebingen. His honors include a Fellow Commonership at Churchill College, Cambridge University; Fellowships at the Huntington Library and the William Andrews Clark Library in California; and honorary life membership of the R.G. Collingwood Society. 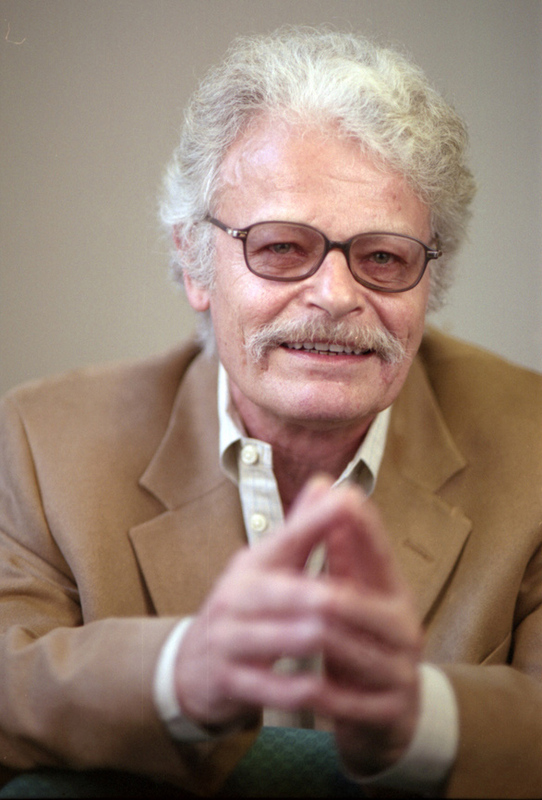 Professor Thompson founded the Deutsche Gesellschaft zur Erforschung des politischen Denkens in 1989. He was President of the International Conference for the Study of Political Thought from 1995 to 2002 and he is currently Vice President and President-Elect of the Michael Oakeshott Association. Thompson, M.P. Ideas of Contract in English Political Thought, Taylor & Francis, New York, 1987. Thompson, M.P. Locke und Kant, Duncker & Humblot, Berlin, 1991. Thompson, M.P., Gerhart, V. & Ottmann, H., eds. Politisches Denken Jahrbuch, 14 volumes to date, Metzlersche J.B. Verlagsb, Stuttgart, Weimar, Berlin, 1991ff. Thompson, M.P. “The Reception of Locke’s Two Treatises of Government 1690-1705” Political Studies 24(2), 184 – 191, 1976. Thompson, M.P. “The History of Fundamental Law in Political Thought from the French Wars of Religion to the American Revolution” The American Historical Review 91(5), 1103 – 1128, 1986. Thompson, M.P. “Ideas of Europe during the French Revolution and Napoleonic Wars” Journal of the History of Ideas 55(1), 37 – 58, 1994. Thompson, M.P. “A Note on ‘Reason’ and ‘History’ in Late Seventeenth Century Political Thought” Political Theory 4(4), 491 – 504, 1976. Thompson, M.P. “Reception Theory and the Interpretation of Historical Meaning” History and Theory 32(3), 248 – 272, 1993.